My body is so good at telling me what’s going on emotionally, and I firmly believe this illness was the purging of the great emotional distress I had been feeling over the last couple of months. A very dear friend of mine and I had a disagreement back in August and it had gotten out of hand. We were both hurt, and because we never actually talked it through, we were both left with our own imaginings and our own stories about the situation. I’d been so sad that our relationship had fallen into disrepair. All my attempts to get it back on track and talk had been blocked and I was resigned to the fact that I had to just lovingly let it go. This created so much grief within me. Finally – after too many weeks of the “silent treatment” – my friend and I connected on the phone and talked. It was so wonderful! We shared how we had been feeling, we apologised, and we expressed the love that we’d always had for each other. 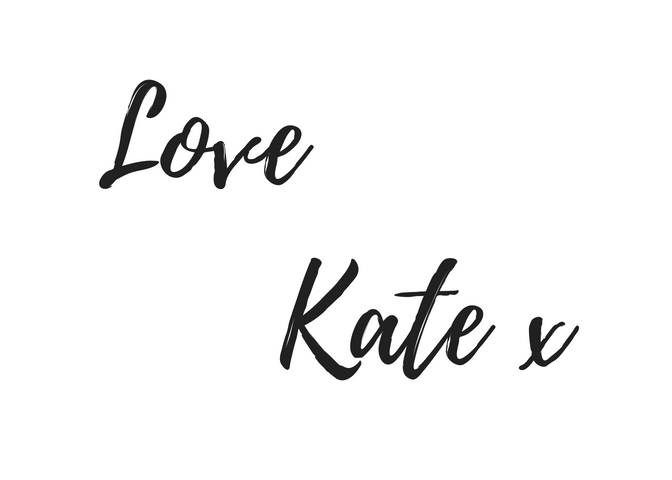 The relief (and grief) that surged through me during this phone call was immense – and pretty intense! This event occurred one week before my birthday, on the Wednesday prior. As I was lying at home feeling somewhat wretched, but still trying to get my body to rest and recover, I honestly thought I’d done what I needed to and that I’d be much better the next day. I really thought my tale of sickness would soon be complete: I had acknowledged the emotional component of the illness (it was the purging of all that accumulated emotional distress); my lovely friend and I had reconnected and made amends; I was giving my body some time to rest properly without feeling any guilt; and I had nourished myself with juice and plant-based foods – as well as a tonne of the old Vitamin C.
I couldn’t believe it when I woke up the next day to find I had actually gotten worse. I was now coughing up some seriously gross yellow stuff and was having vivid flashbacks to the two bouts of pneumonia I had dealt with previously in 2016. That pneumonia was also caused by major emotional distress. A previous relationship of mine had ended and I’d made a very difficult decision to cut all ties. My body literally coughed up sadness and grief for days on end! The reason I share this is because I believe some of us fail to give our bodies enough credit for being the powerful guide it is in our lives. This vehicle not only houses a person’s soul and spirit, but it’s actually a map for what is happening to them on a mental and emotional level. The question is, do we bother to read our map? Do we give it the time and respect it deserves to guide us on our way back to good health? Louise L Hay, Bruce Lipton and Caroline Myss are three of my favourite teachers on this topic. They are all great leaders in their fields: personal development, science and spirit, and spirituality (respectively). These legends have so many more strings to their bow though and I implore you to check them out! They all have a different spin on the topic, however they are all unanimous in the belief that we are all powerful beyond measure and that our physiology is always impacted by our emotions, beliefs, thoughts and words. Hay, Lipton and Myss all see eye-to-eye on the important role our spirit plays in our health and vitality. So, in a nutshell: we can either create abundant health, or we can create atrocious health. 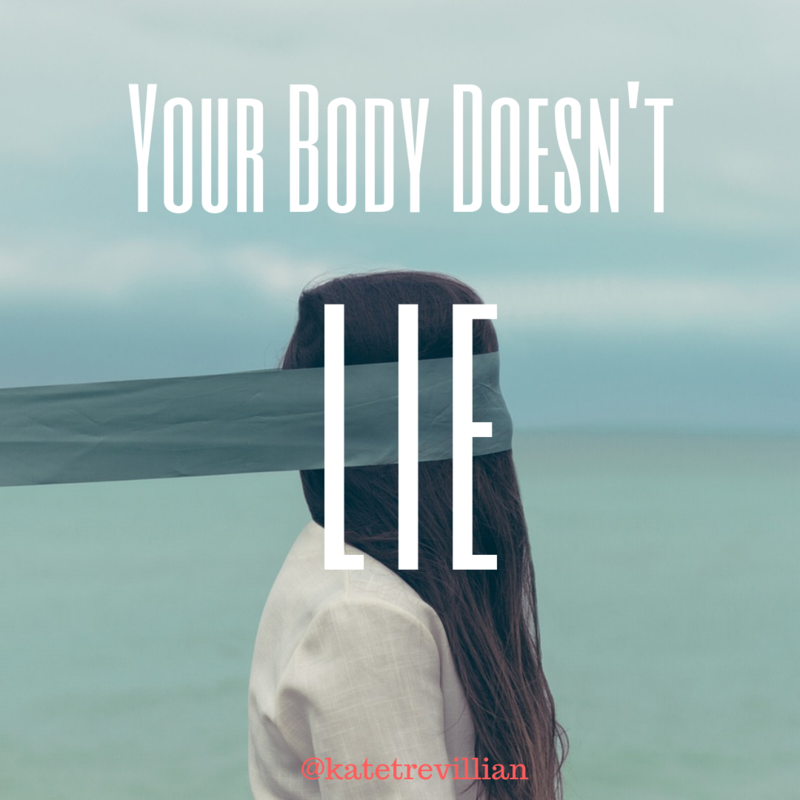 Our bodies simply do not lie! They reflect what we have been holding on to, believing, or telling ourselves, but a lot of us don’t give them enough credit or weight. Instead, what often happens is that we toddle off to the doctor, hit them up for some drugs, and then mask the emotional and mental components of what has contributed to the illness in the first place. Let me be clear: I do not profess to be a medical professional in any sense of the word but I’ve been around the block a few times. Every single time I have experienced significant illness I can always – and very clearly – connect it to a significant amount of emotional distress. The link is undeniable for me. To not honour our body and clean up “the inside” (and yet expect it to magically heal) seems a little unfair, don’t you think? It’s a bit like polluting the planet and then being surprised that she’s dying when none of us have actually changed any of our polluting behaviour. I have been down south this weekend and I’ve had two days of rest and recovery. And even though I’m still not 100%, I’m immensely grateful that I’ve been able to sit and reflect and do some things to take care of my emotional, mental, physical, and spiritual self. It was my birthday gift to myself – it’s probably the best gift I’ve received this year actually! Well, at least it was the most required one. Next articleBreaking through2018, We Are Wrapping You Up!